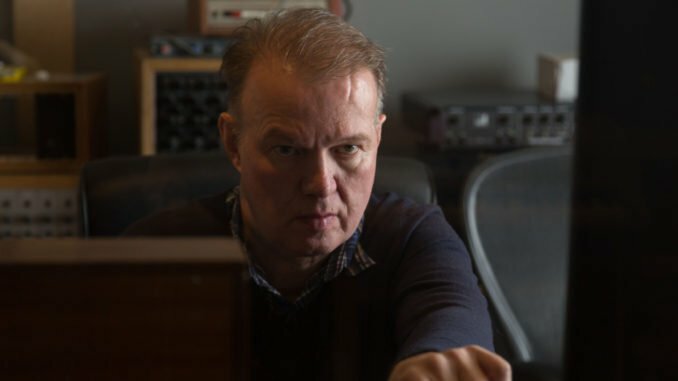 Edwyn Collins has announced details of the release of his 9th solo album, Badbea, which is released on his own label, AED, on Friday 29th March 2019. Having released his last album, Understated in March 2013, Badbea is his first release since moving both home and studio to Helmsdale on the North East coast of Scotland in 2014. Additionally, today Edwyn has shared Outside, the first track to be taken from the album. 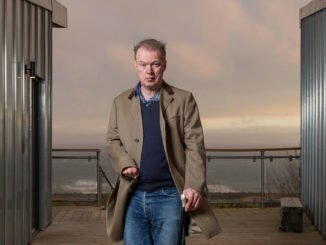 In part inspired by his return to the village where his grandfather lived, and somewhere Edwyn spent time over the years, the album title itself, and title track, are taken from and inspired by Badbea (pronounced badbay), a dramatically located abandoned village on a cliff top five miles north of Helmsdale with a history defined by the Highland Clearances of the 18th and 19th centuries. The last few years have also seen Edwyn score a couple of films – the much acclaimed ‘biographical’ The Possibilities Are Endless in 2014 with Carwyn Ellis and Seb Lewsley and the forthcoming Sometimes. Always. Never with Sean Read which stars Bill Nighy and Sam Riley and is the directorial debut of Carl Hunter, who makes and teaches film in Liverpool and is a long-standing member of The Farm. He has also been kept busy with various projects at Clashnarrow Studios, recent visitors have included Teenage Fanclub, Hooton Tennis Club, Tracyanne and Danny, Meggie Brown (produced by Alex Kapranos), Shopping and David Gray and in conjunction with guitar pedal company Colorsound, Edwyn has helped develop a fuzz pedal called ‘The Bum Fuzz’.